Have you recently made the decision to move? Then enlisting the help of a man with a van is definitely worth considering. Their services are cost effective and will save you a lot of hassle. This page will guide you on their prices, services, as well as hiring tips. For small moving projects, a man with a van is great value for your money. Their rates are relatively cheap for smaller moves—from transporting a few furniture items to moving out of a 2-bedroom flat. Each man and van company will price their services differently, so there’s quite a bit of variability. However, we’ve compiled the average hourly rates for hiring a man with a van so you have a basic idea of expected costs. Sometimes, you are able to request a fixed price instead of an hourly charge for a man with van rental. This might be advantageous for you if you want to prepare for possible delays and protect yourself from extra hourly costs. Also important to note is that some man and van professionals set a minimum charge. Usually this is for 2 hours, meaning you’ll need to pay for 2 hours of time at the least. Keep this in mind when inquiring about prices. We know there’s so many man with a van companies out there. So how do you choose? 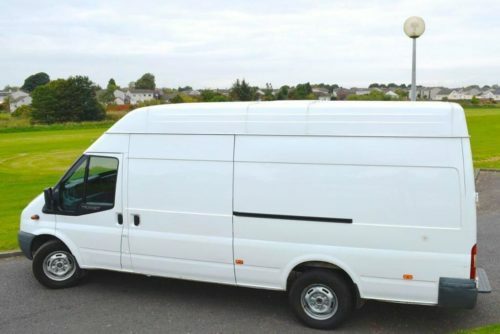 By sending a quote request, you’ll be able to compare the prices of 5 men with a van. With all the prices in one place, easily identify the right company that matches your needs. Our form is completely free and you have no obligation to accept any offers. Some man with a van companies offer more than just house removal services. 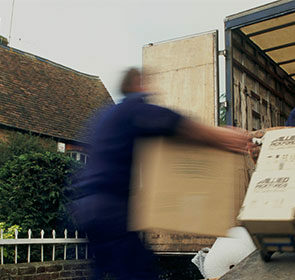 These include office removals, furniture transport, or general deliveries and pickups. 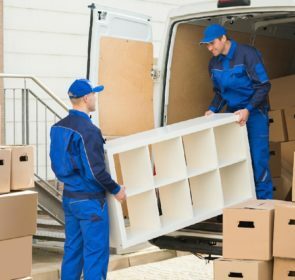 A man with a van is particularly useful if you need to move a few pieces of furniture or to pick up items you have purchased. 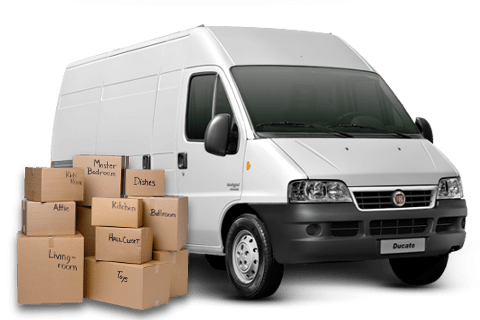 Depending on the task at hand, man with van companies have different types of vehicles to move your items. These differ by their loading capacity. For a more comprehensive look at these, take a look at our removal van page. For example, have you just bought a shelf and table from a furniture store? Or maybe you’ve received a sofa from a family member but you don’t have a vehicle large enough to transport it? Then a man with a van is the solution for you! With their personalised hourly rate, man with van companies are practical and inexpensive for smaller moving jobs. Basically, if you need someone to move various items from point A to B, a man with a van has got you covered. 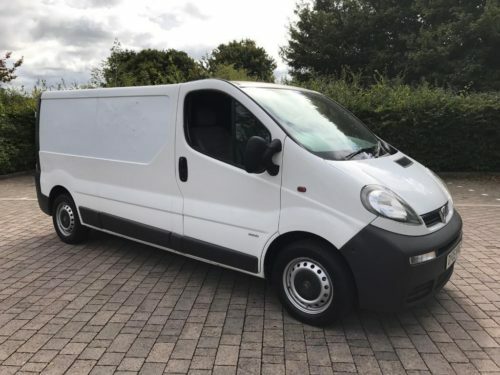 Although man with van companies are relatively cheap, you should still go through some preparation and caution when hiring the services of one. Similar to moving companies, you’re letting someone handle your prized possessions so you want to ensure that they are in safe hands. Surely, you also want to avoid hidden or last minute costs so you won’t be overcharged for their services. That’s why you need to gather as much information on your potential man with a van. 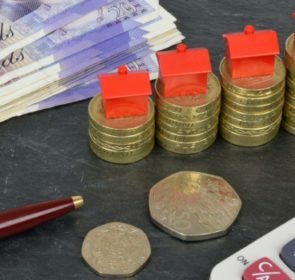 Here are a few tips to make sure you get your money’s worth, and at the right price. Check the insurance of the man with a van. You should get insurance, either from the man and a van company or a 3rd party, to cover the move. Make sure to check all the provisions and fine print of your insurance policy. Get as much information as you can on the man with a van. Ask friends and family if they have any experience dealing with man and van companies. Always look for reviews of movers you encounter and don’t be afraid to ask the man with a van about their experience, equipment, and credentials. Know how you will be charged. Will you be paying by the hour or will your final bill be a fixed quote? An hourly rate might sound preferable but you run the risk of higher costs if there are delays due to traffic, key exchange, or other problems. Get your man with a van to personally inspect your items beforehand. This is so they know the size of the job and provide the right sized vehicle. They will also be able to produce a more accurate time and price estimate. Choose the right vehicle. Although your man with a van might suggest a van of a certain size, if you have any doubts, it’s always better to have extra space. A larger vehicle is more preferable to one that can’t fit in all your items. Calculate how long the move will take. This is especially important if you are being charged by the hour. Also, think about whether the move will take more than one trip. If you prefer to shorten the time, you might be better off asking for a larger vehicle. Time your move right. If possible, avoid the peak moving season in the summer. These are the busiest times of the year in terms of moving house, meaning prices might be higher. Decide how much work you want to do. Will you be able to help with loading the van? If so, you’ll save money by getting a discount or reducing the number of movers to hire. Ask your friends and family to lessen the workload even more. Take your time. Even if you are in a time crunch to move, don’t rush. This can lead to a hasty decision that could cause more trouble down the line. Instead, spend some time mulling over your options and be prudent in your search. Make sure to read the contract and website small print very carefully! Speaking of being prudent, obtain price quotes from multiple man with a van companies to get the best deal possible. Instead of choosing the first man with a van you come across, reach out to various companies in your area in one go. You’ll be able to compare their prices and services, locating the man with a van that will serve you best.